Lake View : JimiArt!, excite your soul with art! 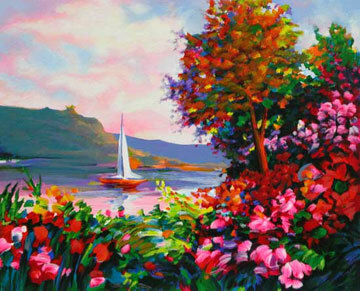 Lake view is an oil painting that is full of life, color and texture. The painting brings any room to life and will make any wall smile.